Mysore is a city of varied architecture, from its renowned Mysore Palace to St. Philomena’s Church, and then there is also the famous Brindavan Gardens. Roaming around Mysore to explore its beauty is an altogether different experience, and it becomes even more exciting when one has one’s dear ones beside, and a car. But it is often difficult for tourists to hire a car, so here is an option that promises liberty, convenience, and cost-effectiveness. 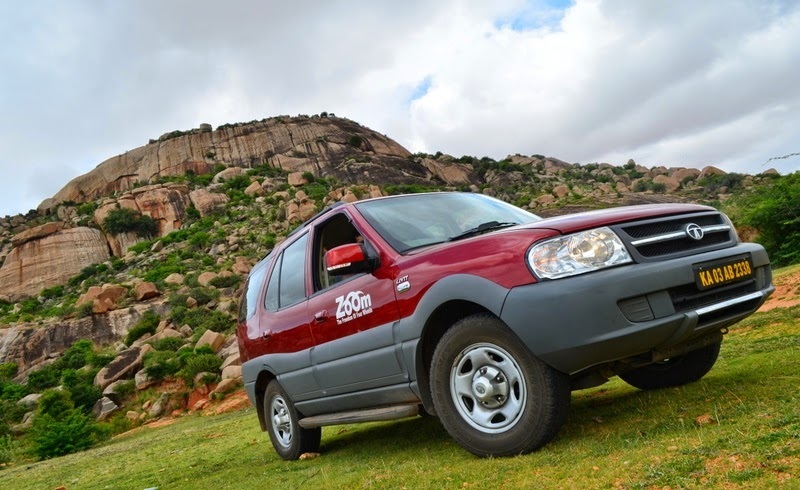 Self-drive cars are an exciting option to try out, especially one like Zoomcar. Hiring a car with Zoomcar is an altogether different experience. First of all, it is cost-effective. Zoomcar provides free fuel. Taxes and insurance capping is included in the total cost. Any damage is liable to a payment of 10K. Extension of the booking could be done with just a minimal sum of money. In case customers want to travel to another state, the state and toll taxes are to be paid by the customer. The best part is, there are no hidden charges. Zoomcar assures safety of women and also provides 24-7 assistance, with an all-India Customer Support team. Zoomcar is an interesting option to avail, especially for those who enjoy liberty during the tour. Zoomcar does not provide any chauffeur, so being a self-drive car, it allows the customers to enjoy their halt whenever and wherever. Also, there is no question of anyone else listening to the conversations, which means privacy is maintained. Zoomcar allows for smart booking—that is, booking on the go. Booking a car has never been this easier. One has to go to the Zoomcar website and fill in the details of the car and upload the softcopy of the driving licence. Once the security deposit(refundable) is paid, the customer would receive an SMS with the car details. All that is left to do is, the customer has to go the Zoomcar office to fill in a checklist and get the car. After the trip, the car is to be returned to the same office. There are several options Zoomcar comes in with. The Zoom Lite plan allows customers to get 5km/hour for free and charges only for extrakilometres. The Zoom Classic plan is ideal for a short weekend getaway because it provides 10km/hour for free per day. The Zoom XL package, on the other hand, allows customers to get upto 15km/hour for free per day. There are options on the type of vehicle one chooses.One could choose from sedan to hatchbacks, HUV, and luxury cars like Mercs and Audi. Zoomcar also ensures that the customers enjoy their carsfor airport availability, commutation, renting a car frequently and so on. For the Supermilers Club, Zoomcar ensures facilities such as Zero Security Deposit, Priority Call-Centre Support, Z-points redemption for free rides, and other offers. Travelling could not have been a better experience. Hyderabad, Kolkata, Ahmedabad, Jaipur, Mangalore and Chandigarh. How great the Pressure cooker is! Is your blood pressure in control? Yes! Sure? What Next Fans Wants to see in clash of clans? How To Choose The Right Ethical Web Designers?